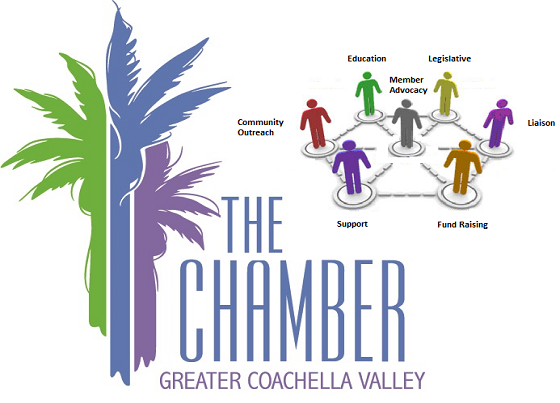 The following is a letter of position issued by the GCVCC Legislative Advocacy Committee. The California Chamber of Commerce and the organizations listed above must respectfully OPPOSE AB 199 (Chu), which has been labeled a JOB KILLER. This bill would eliminate the long-standing residential exemption from prevailing wage rates and thereby make private, market-rate residential development a public work project for which a prevailing wage would be paid. If enacted, this bill will further exacerbate the already problematic housing affordability crisis in California by drastically raising the cost of housing and thereby making projects financially infeasible or exorbitantly expensive. Countless newspaper articles and recent reports have highlighted the dire condition of housing in California. Such articles explain that the cost of imposing prevailing wages on private residential projects may increase labor costs by approximately 30% or more and the cost of housing by an estimated 37% or more. Los Angeles’ ballot initiative to include a mandate to pay prevailing wages in a similar fashion to AB 199 is estimated to increase a project’s total cost by 45.8% due to the increase in labor costs. One predicts that “prevailing wage would add roughly $90,000 to the cost of building a 2,000-square-foot house in San Diego County.” In San Joaquin County, the bill is estimated to increase the cost of a 1,500 square foot home by $75,000. The increase in costs will price many Californians out of the housing market. “A recent study done for the National Association of Home Builders found that for every $1,000 increase in a California home, 15,000 buyers are priced out of the market.” Thus, as the Sacramento Bee points out, California is essentially exporting its poor to other states and attracting wealthier people into the state. The state is currently facing a crisis not only concerning the affordability of housing but, as the Legislative Analyst’s Office in a February 9, 2016 study entitled “Perspectives on Helping Low-Income Californians Afford Housing” notes, the supply of housing, the two of which are inextricably linked. It is estimated that California has a housing deficit of approximately 1,000,000 units across all income levels. California’s Department of Housing and Community Development estimates that we must build at least 180,000 units per year to keep pace with demand, not accounting for the backlog of 2 million units that has accrued over the past several decades. The industry is producing approximately half of that and homeownership rates are at abysmal levels – the lowest level since the 1940’s—currently 49th nationally. Bills like AB 199 that impose significant costs on the construction of housing make a full recovery much more difficult, only exacerbate the housing crisis rather than help ameliorate it, and threaten to stifle construction having a deleterious effect on the state economy in whole. For these reasons, we must OPPOSE AB 199 (Chu) as a JOB KILLER.